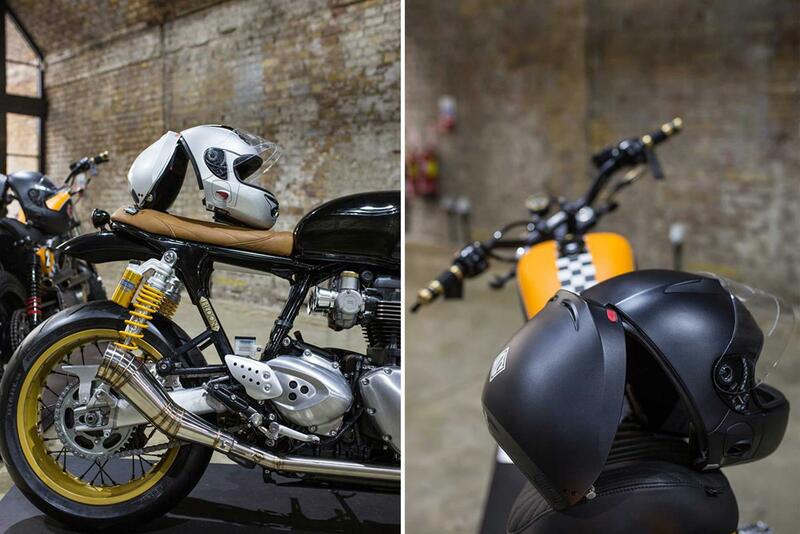 ﻿ Are these new strapless helmets the future? 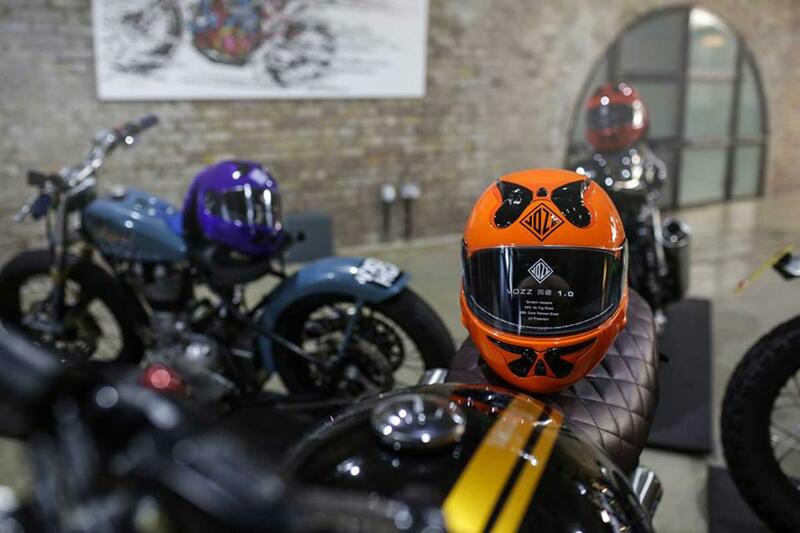 We had a mixture of for and against style Facebook comments when we attended the UK launch of the Vozz's new strapless helmets. But what do you think? 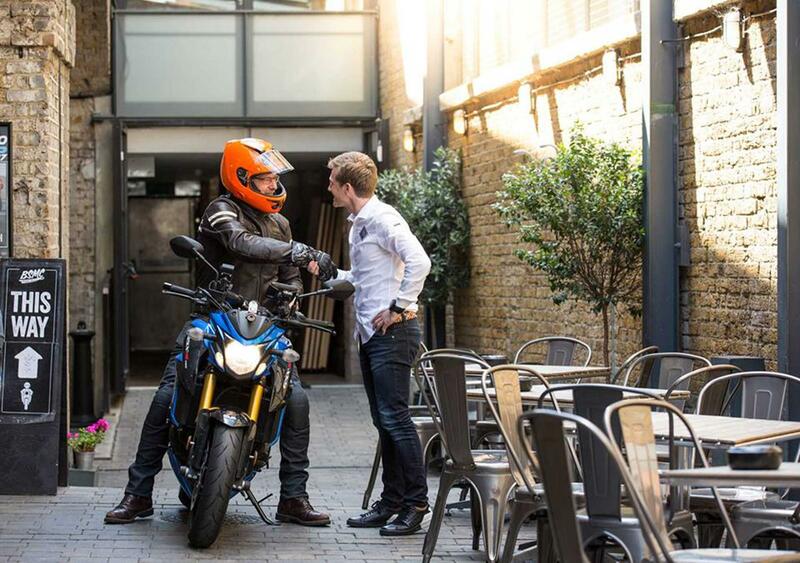 It's a new style of helmet which is designed to keep your head safe without the need for a chinstrap. The Vozz RS 1.0 has been ECE 22/05 approved and is made of a three-part composite including Kevlar and Carbon Fibre. 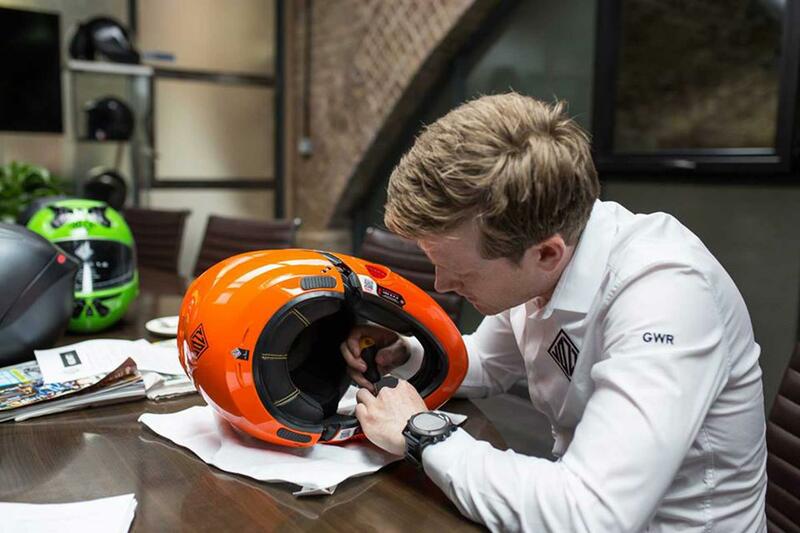 The idea is that the helmet is easy for medics to remove after an accident. It’s available in a wide range of colours and sizes for £595. 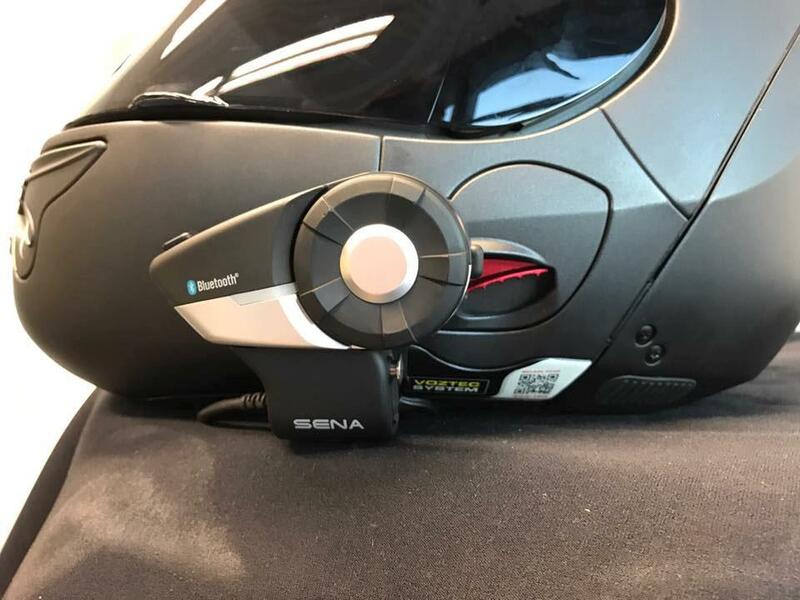 You can also easily add the below Sena bluetooth communication device to the lid. And although this is the only specific headset you can use, Vozz are developing a product which will allow universal systems to be used. For more information visit, www.vozz.co.uk.